Nobody likes cleaning the kitchen, but somebody's gotta do it. 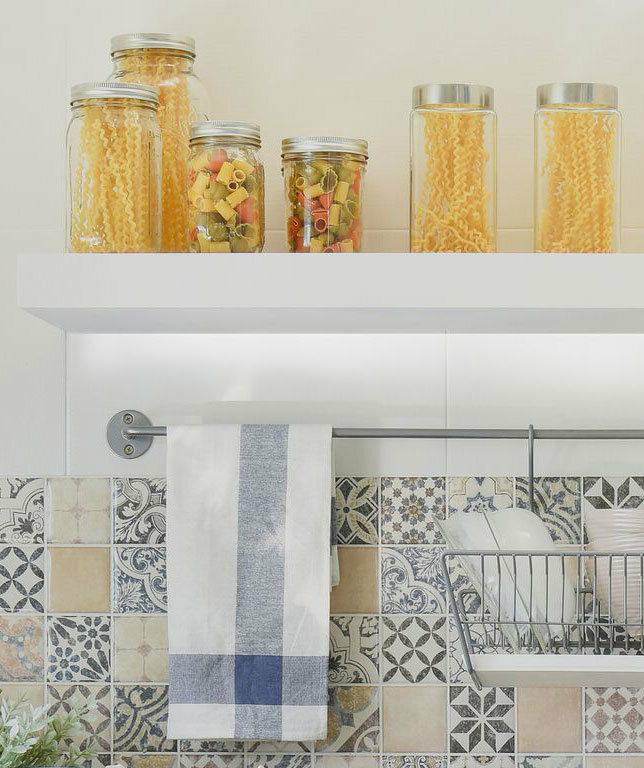 Here are 47 tips that'll make your least favorite chore a bit more manageable. 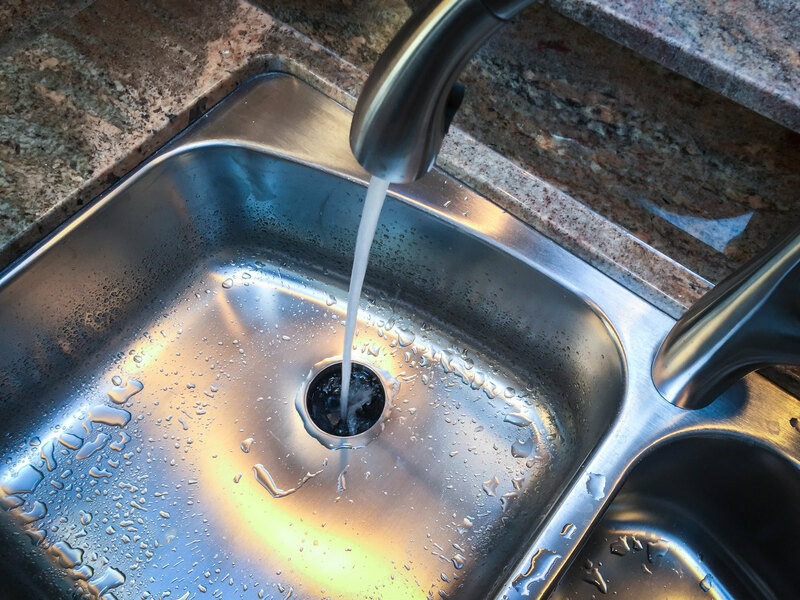 If you’re not cleaning your disposal regularly, you should probably start ASAP. There is a time for everything, and a season for every activity: A time to be born and a time to die, a time to clean the toaster and a time scrub your stovetop. 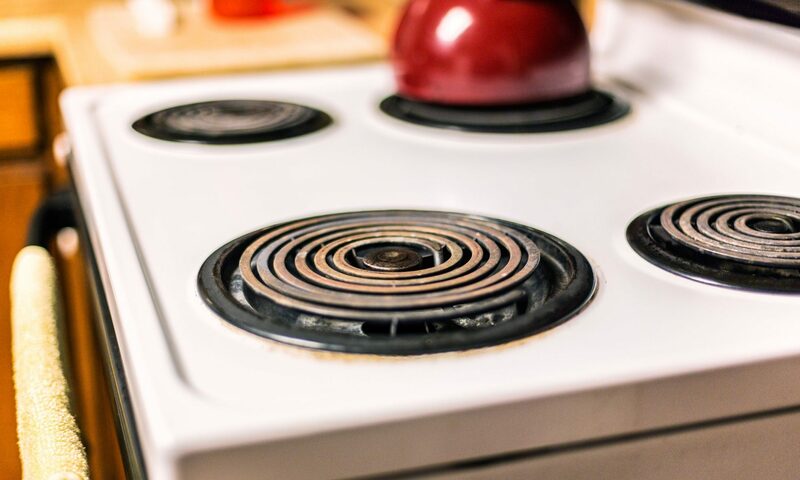 But here’s the thing—the time to clean your kitchen appliances comes around more often than you might think. Spring is absolutely not the only season for being concerned about cleaning the coffee maker. 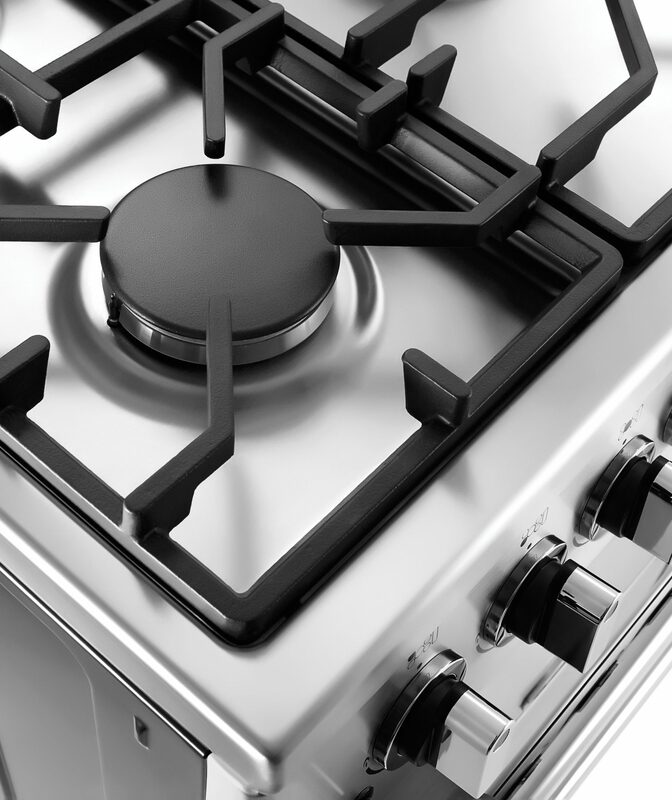 The good news is, many of your kitchen appliances are significantly easier to clean than you might imagine. And for those that are a legitimate pain to be saved for a motivated weekend project, we’re here to walk you through every step of the process. 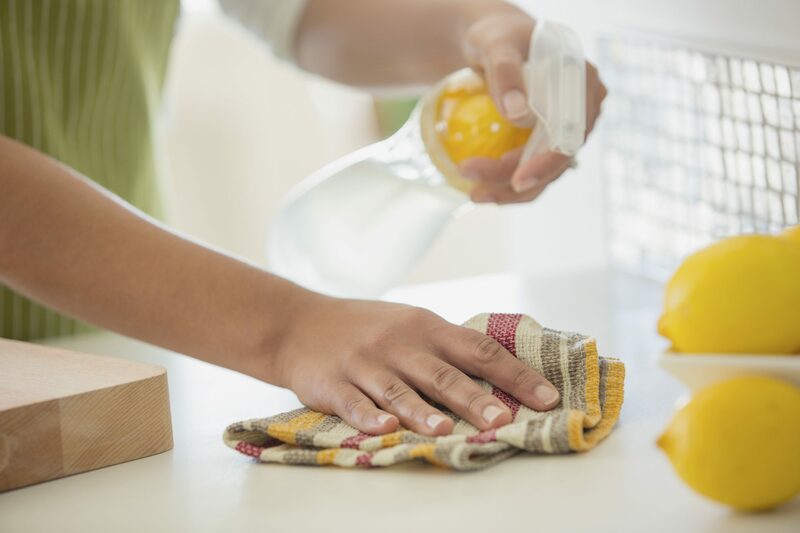 From the simple task of cleaning your blender to more involved projects like cleaning the oven, here’s how to clean every major appliance in your kitchen. 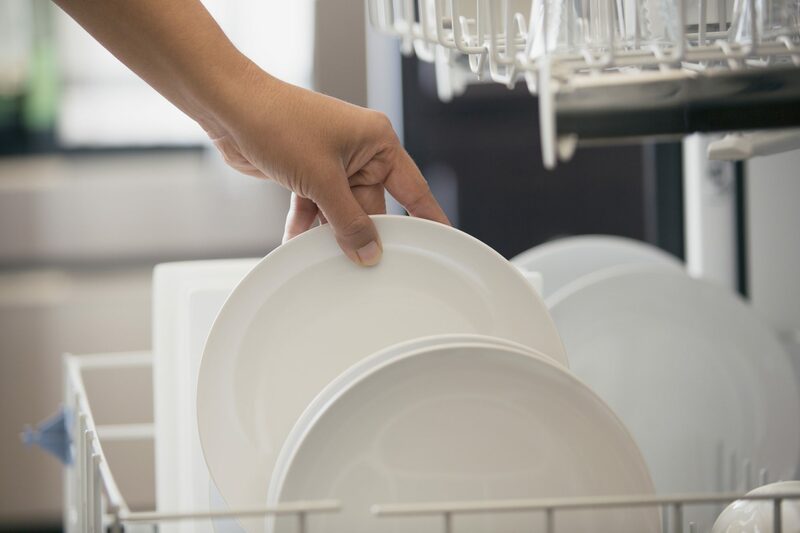 Things to know about spring cleaning the kitchen, clearing out leftovers, rice, and more. Visual tips from this fun downloadable infographic will help you impress your guests and hone your hosting skills. 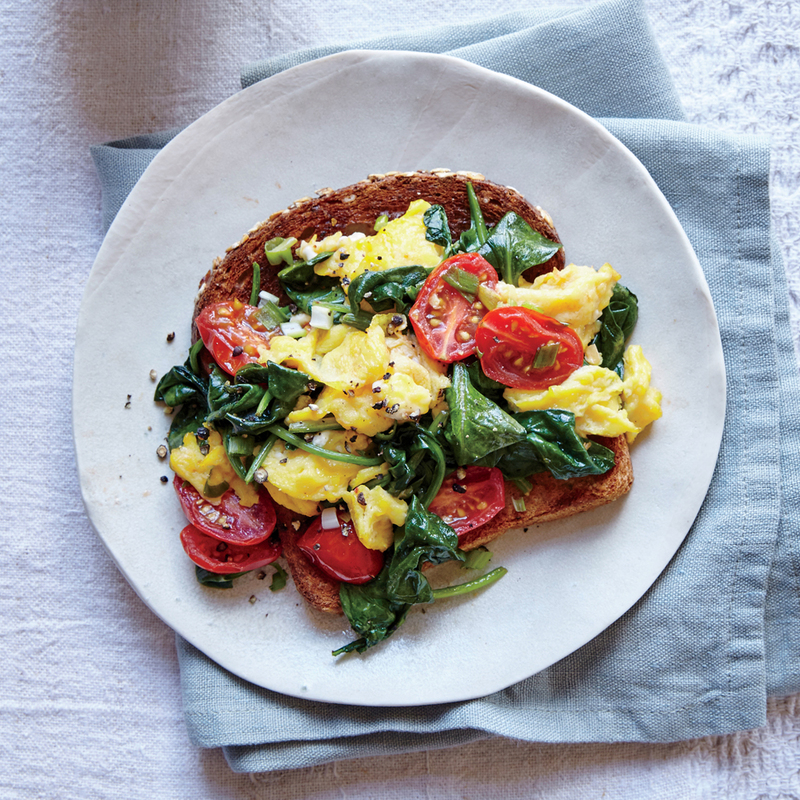 Serve a super easy dinner in no time with minimal cleaning required. This one-pot dinner recipe is a hit! 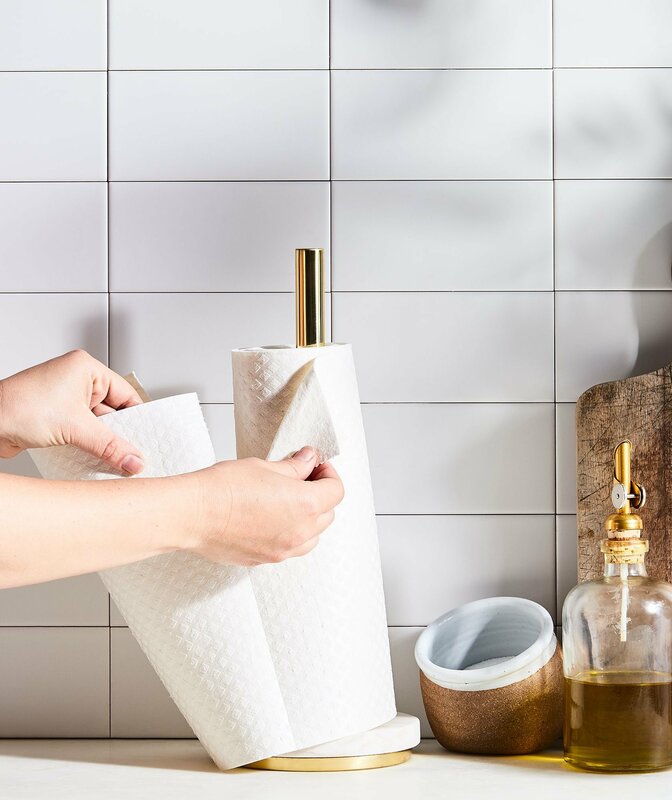 No worries if you missed out on spring cleaning this year. 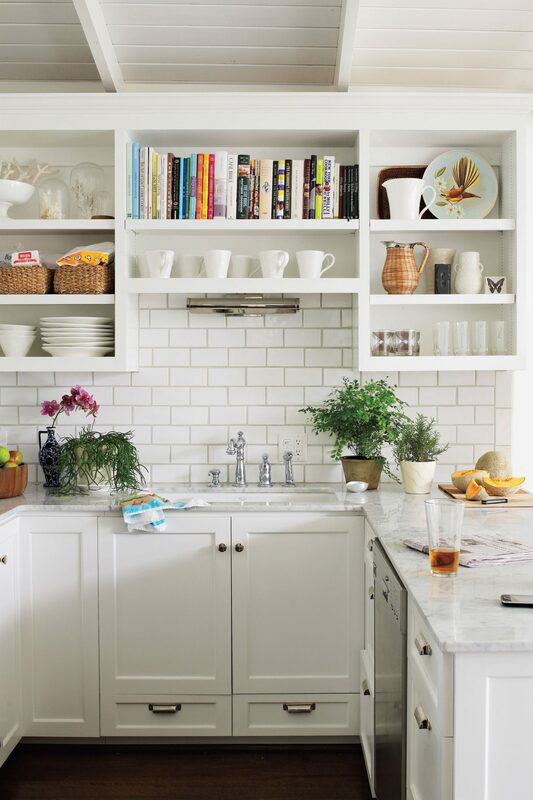 Summer is as good a time as any to tidy up the kitchen. 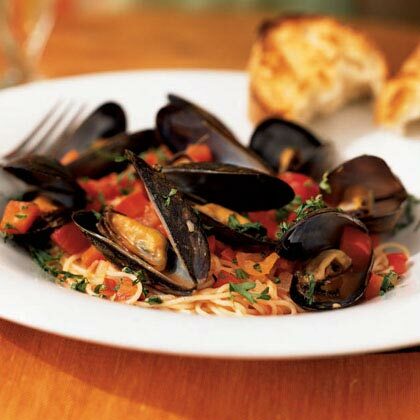 Most mussels are now farm-raised, so they don't require cleaning and "debearding." 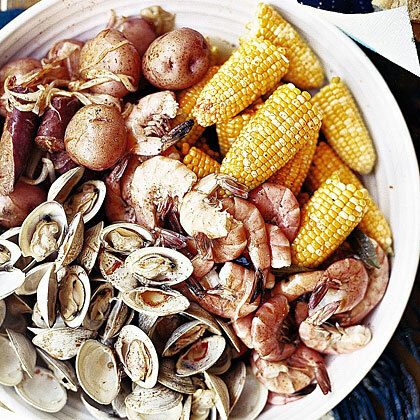 This dish also works with clams. One person can be in charge of cleaning and peeling the seafood while the other chops the vegetables and gathers the rest of the ingredients. Rebecca gives directions for cleaning clams, but many markets sell them ready to cook. Do not fear what lurks beneath those coils. 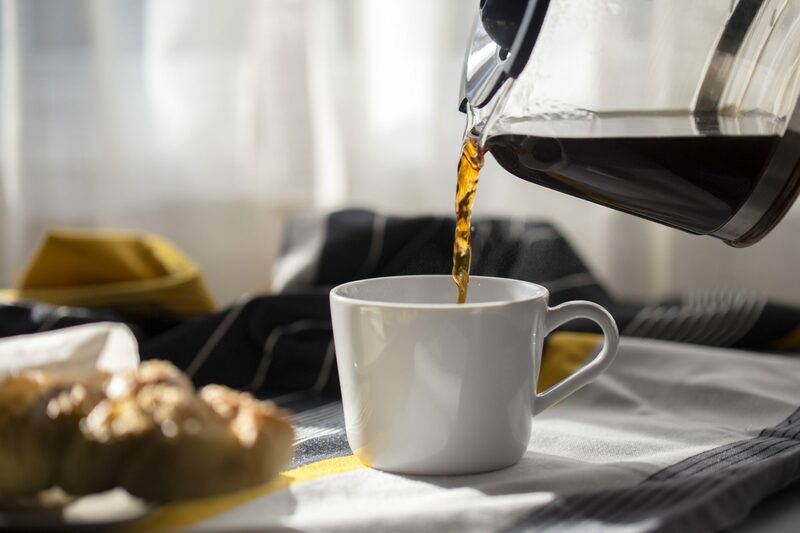 A clean coffee pot is the secret to making the tastiest cup of joe.